1. 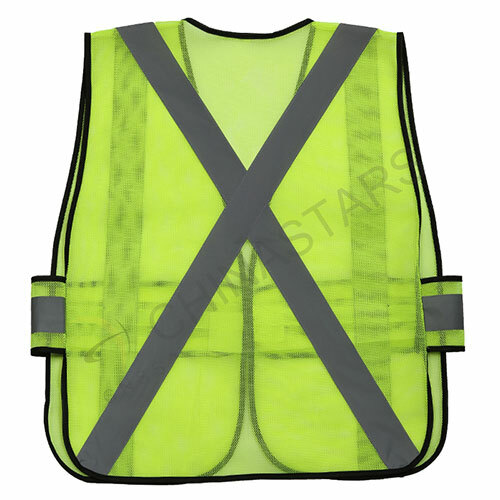 This mesh safety vest meets ANSI/ISEA 107-2010 class 2 standards for visibility. 2. 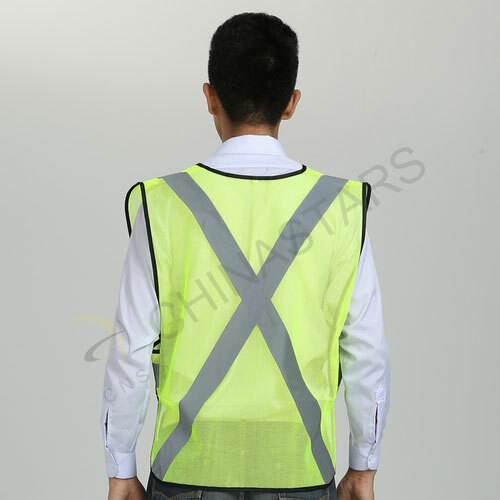 The workers can be seen 360 degree in any direction with one horizontal strip, two front vertical strips and rear X-back strips. 3. 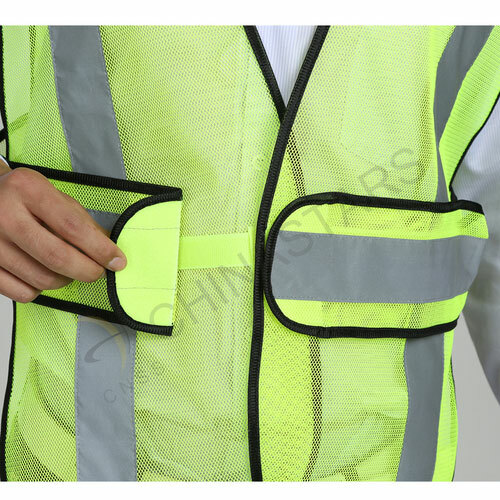 The expandable and adjustable waist band allows accurate size for workers in any season. 3. 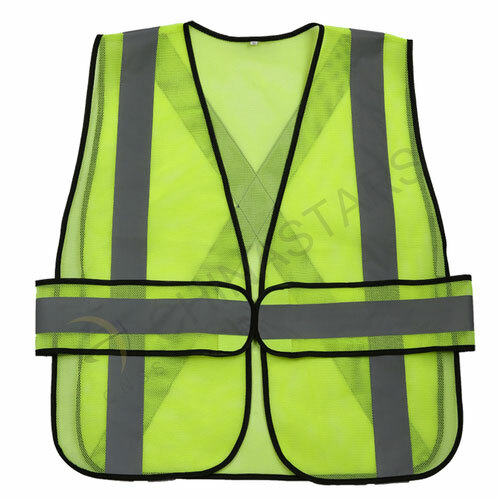 The mesh fabric is one of the most breathable and light-weighted fabrics. 4. Easy wear with Hook and Loop closure. 5. 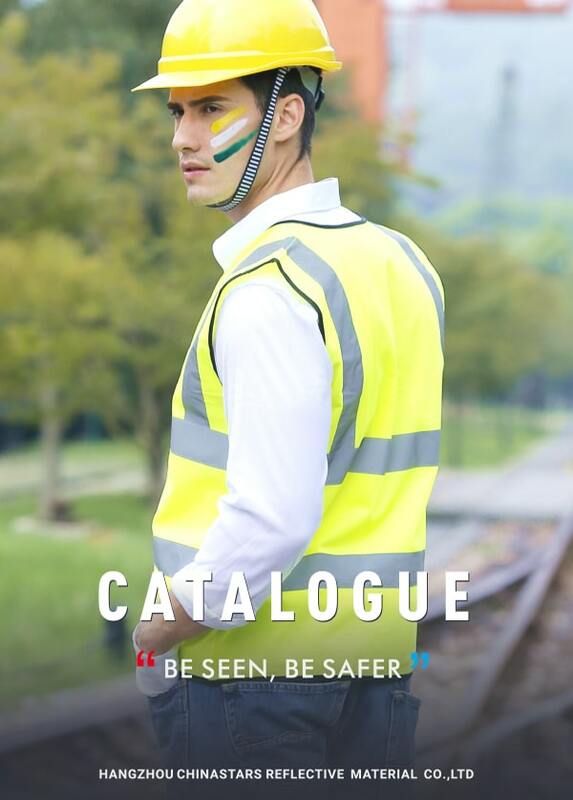 The pictures on our website are regular styles. 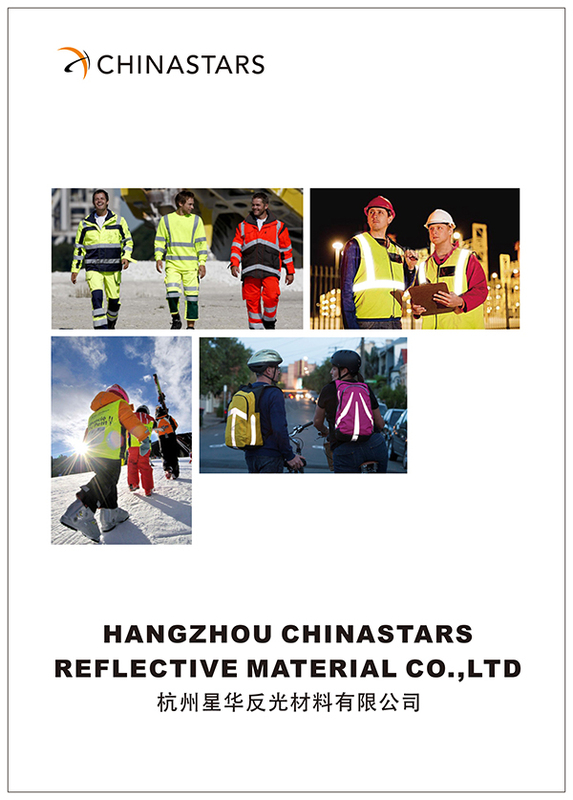 However, the delivered products can comply what you need. 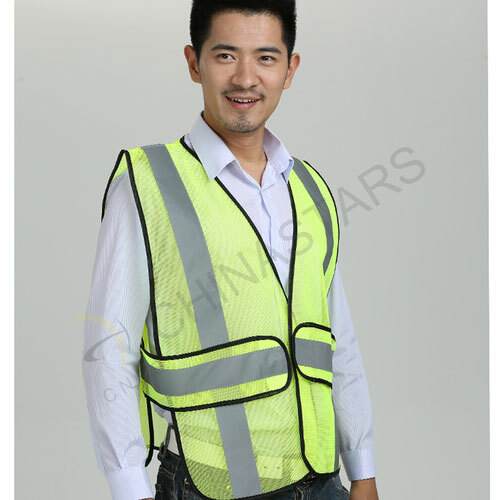 You can change the color, reflective tape, fabric, etc. or add pockets. We produce what you desire.